State Farm has been advised to give specifics what “merits” about a particular repair lead them to refuse future body shop charges on scanning, the Mississippi Department of Insurance told a collision repairer Thursday. The insurer had acknowledged the FCA position but said scans would be still treated on a case-by-case basis. A recording of the call was provided to Repairer Driven News. The DOI then examined the issue and FCA’s position, and Thursday morning told Clinton Body Shop that State Farm agreed to pay for the scan, according to a copy of an email provided by the collision repair business. A dispute remained Thursday into whether State Farm ought to pay for towing the vehicle to a location able to scan it rather than a shop employee driving it there. However, Mosley also expressed empathy for insurers on those towing expenses. He noted he recently spent more than $16,000 in scanning and diagnostic equipment so he could diagnose in-house and reduce scan tow bills. 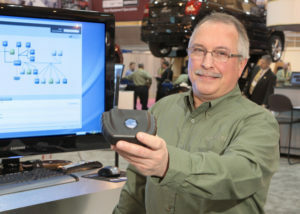 He estimated that he now had the capability to scan 90 percent of the auto industry’s vehicles. “I totally understand that this is something new to everyone,” Mosley said. 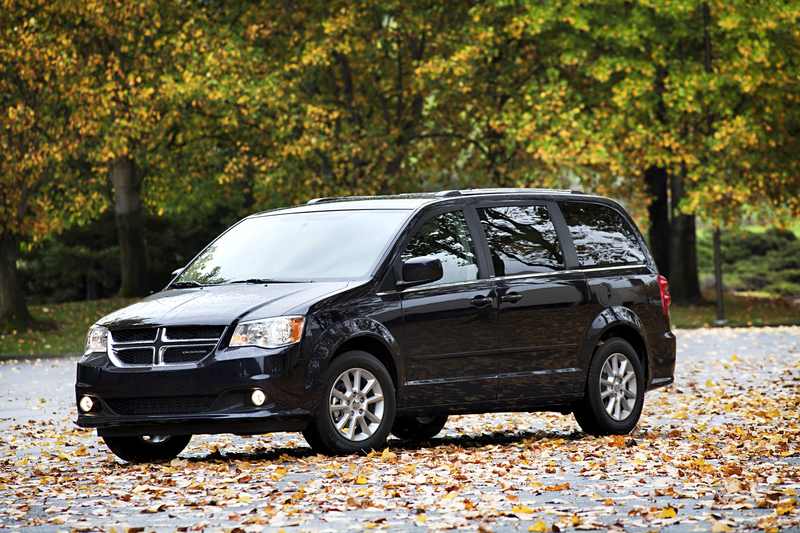 The Grand Caravan had been in a collision, and for Chrysler, the fact that the air bags didn’t deploy is irrelevant. Clinton Body Shop had disconnected the battery, and the repair also involved removing a fender, bumper, headlamp, front radiator support and interior trim. The only one of these six conditions which hadn’t occurred was glass removal, Daniel Mosley said. Despite the dispute over the Grand Caravan, John Mosley said most insurers understood the necessity of scans. Only Progressive and State Farm seemed resistant to the idea, but Mosley was confident repairers and insurers would get it straightened out. About 15 years ago, repairers and insurers had the “same fight” over detrimming cars, he said. Today, it was “accepted fact” and reimbursed without question. “This scanning is going to turn out to be the same thing,” Mosley said.